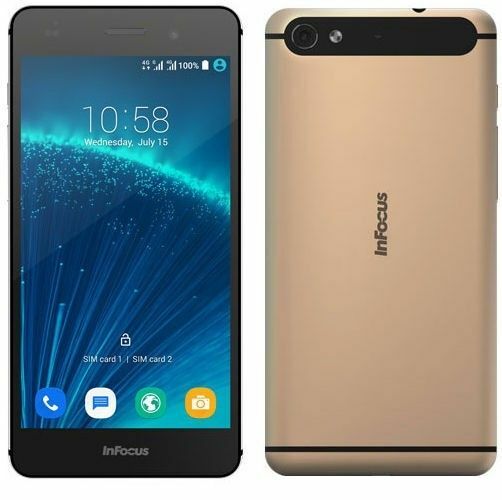 This smartphone is equipped with the processor- 1.3Ghz Octacore Processor with 2GB RAM that boosts the performance of this smartphone. 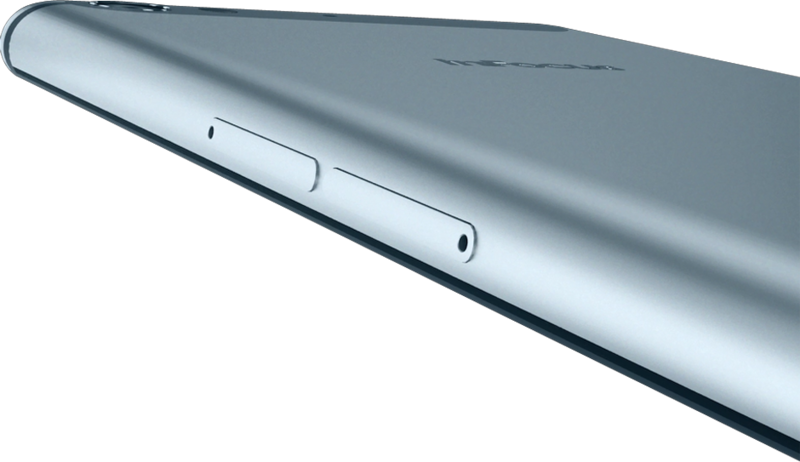 It runs on the operating system Android Lollipop 5.1 that helps you to multi-task effectively. 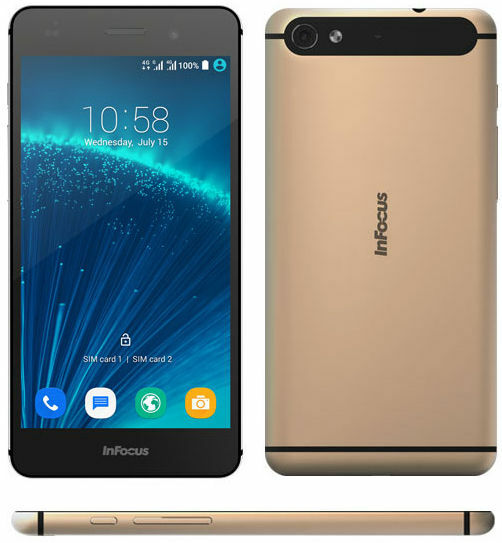 You will have a beautiful experience with this smartphone – InFocus M808 from taking up phone calls, listening to your favourite music or watching your favourite videos. This phone consists of NXP Smart AMP Technology that optimizes sound quality and reduces background noise to produce soothing and crystal clear sound. 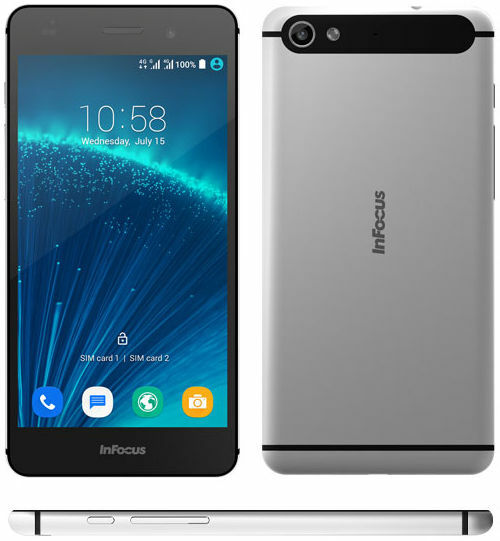 InFocus M808 has 16 GB internal memory which is expandable up to 128 GB. So, be rest assured that you will never run out of space. 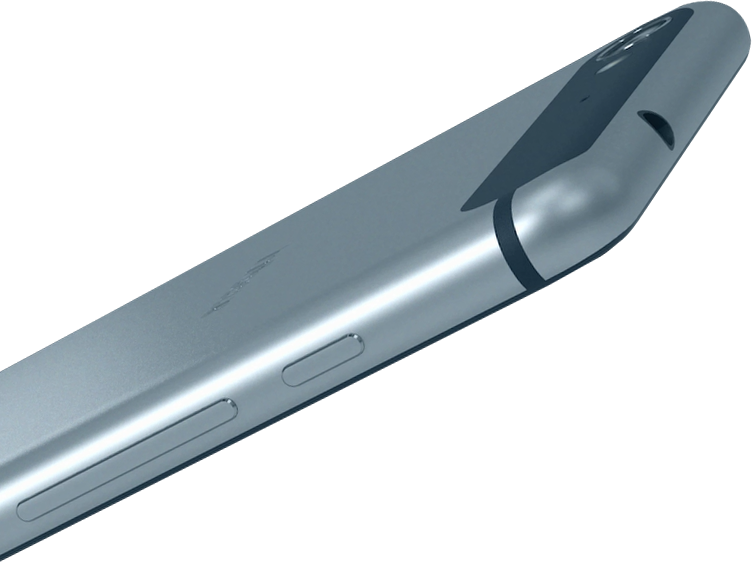 The battery capacity is 2450 mAh battery which will offer you a good talk time without any interruption. Smart display. 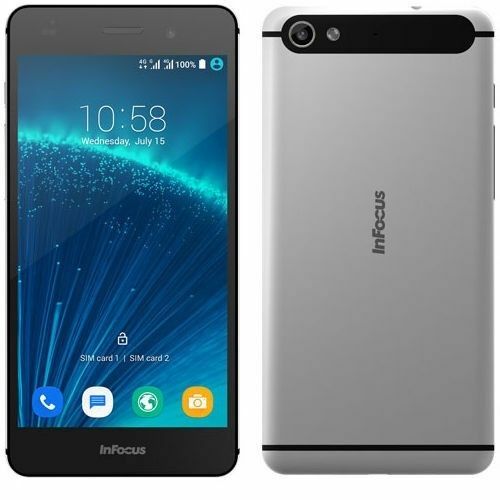 Great phone with good battery backup using from 1 week enjoying the service of InFocus. my friends have this one..I was looking for this , this was not availbale, here this was in limited stocks...instant order,,,with in 3 days it was my in hand.. 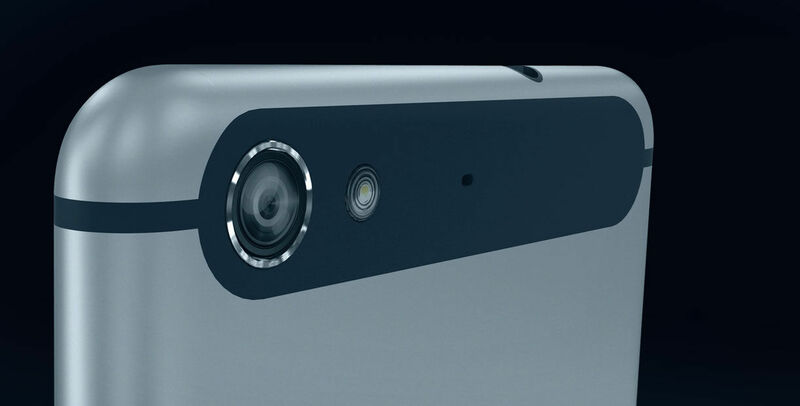 Very nice smartphone! I purchased it for my mother's birthday and she absolutely loved it! !